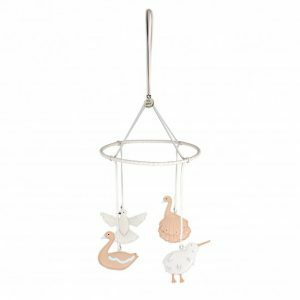 A beautiful soft fluffy tulle mobile décor piece. 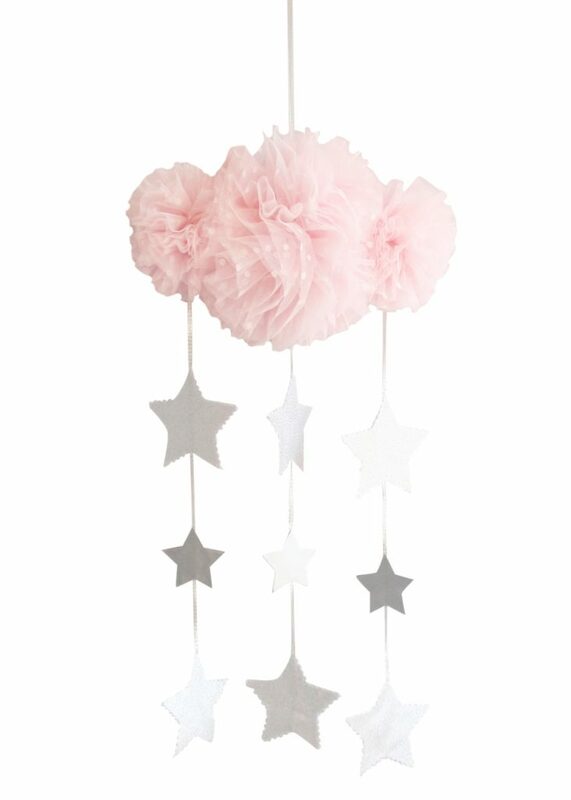 Featuring a soft fluffy tulle cloud with sparkly stars. 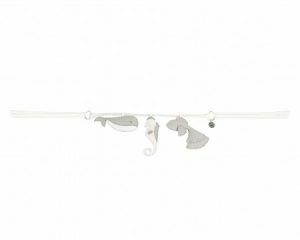 Cute silver sparkly stars that hang 38cm under cloud. 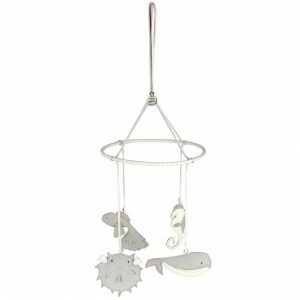 Not a toy – decor only.